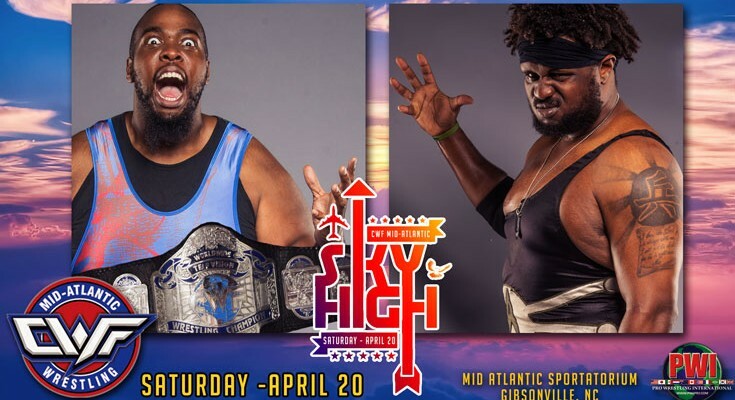 CWF Mid-Atlantic presents “SKY HIGH” on Saturday, April 20th, at the Mid Atlantic Sportatorium in Gibsonville, NC! Tickets are already on sale! 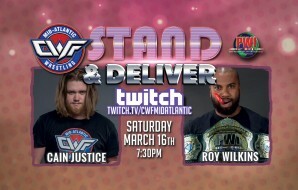 One huge match has already been determined as Arik Royal defeated Adrian “Action” Jackson at CWF’s “Stand & Deliver” event to secure the next shot at the CWF Worldwide TV Title held by Aaron Biggs. This will be a “battle of the big men” with not only the TV Title on the line. The winner will certainly earn further consideration in the upcoming Weaver Cup Tournament. More big matches are being negotiated and will be announced as we get closer to the “Sky High” event! Every match counts more than ever as we move towards the 2019 Johnny Weaver Cup Tournament!!! 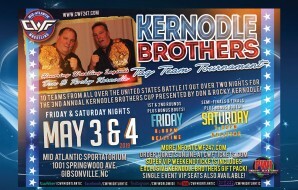 Two teams will battle it out for a preferred seed in the upcoming Kernodle Brothers Tag Team Tournament set for May 3th & 4th. 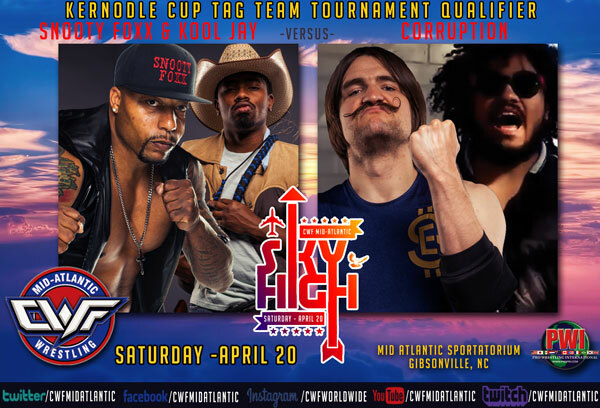 Snooty Foxx & “Cowboy” Kool Jay will team up to face the team of “Corruption” (Ethan Alexander Sharpe & Dirty Daddy). This match could shake up the rankings in the tournament!!! 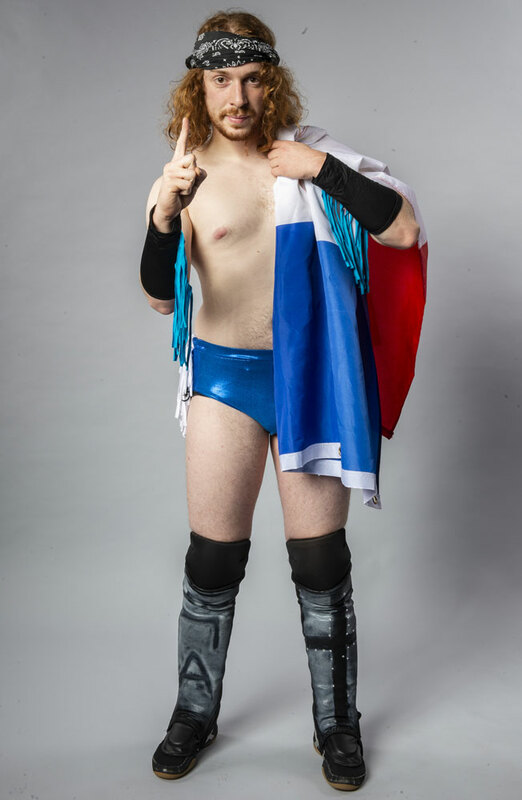 FRENCH SENSATION RETURNS TO CWF!!! 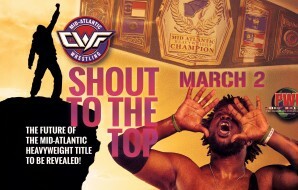 French grappler, Ulysse Demos, will return to CWF Mid-Atlantic this Saturday Night!!! Demos become a huge fan favorite in his first ever trip to the United States last year. 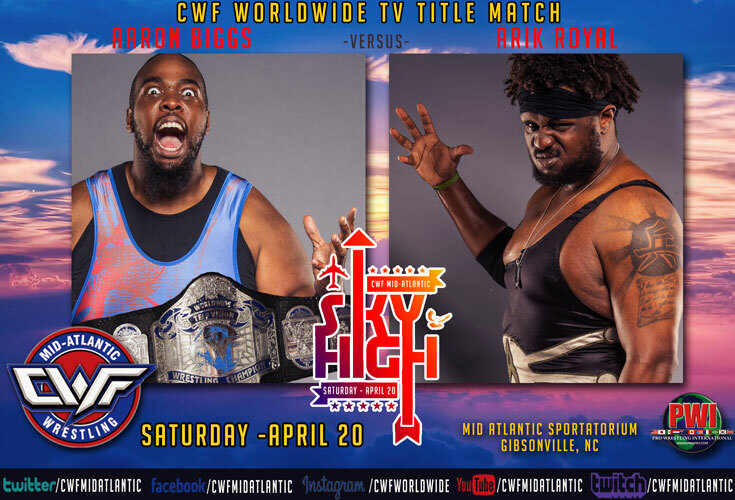 He now returns as a former RGL Champion and secured a spot in the upcoming Kernodle Brothers Tag Team Tournament as TK-OPA downed Corruption (Dirty Daddy & Bellamy Koga) this past Saturday Night at the RGL event “The Warrior’s Way.” Don’t miss his exciting return to CWF action!!! The Coach will debut his first live “Coach’s Corner” of 2019 this Saturday! 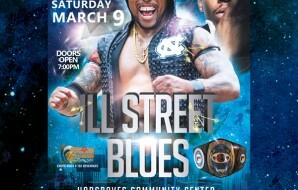 The special guest will be… Adrian “Action” Jackson!!! You never know what The Coach will have up his sleeve… or in his shorts!!! More to be announced throughout the week!!! 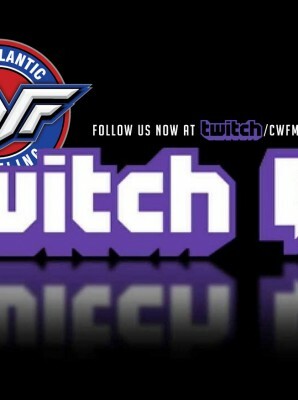 TO WATCH IN PERSON: Tickets are on sale at cwftickets.com with special Kernodle Club Seating and VIP Front Row seats now available!!! Get them now to reserve the best seating!! !